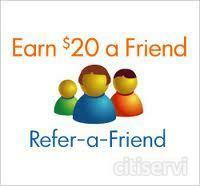 Refer A Friend And GET $20 Cash Today! 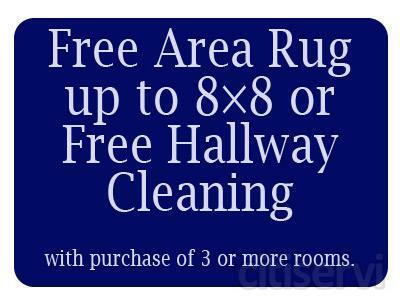 $20 cash referral for each and every customer you send to us. 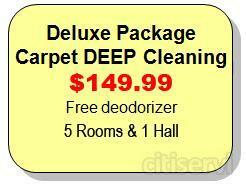 All odors, all stains, any size rooms. 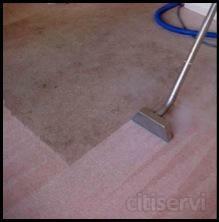 No hidden charge, no gimmicks, professional non-toxic family and pet safe carpet cleaning houston texas.